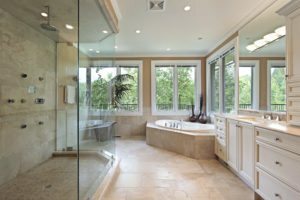 Home Improvements | Tampa Bay Homes for Sale | RE/MAX ACR Elite Group, Inc.
Searching For A Hillsborough County Contractor’s License? Buying a Fixer-Upper? Not So Fast!